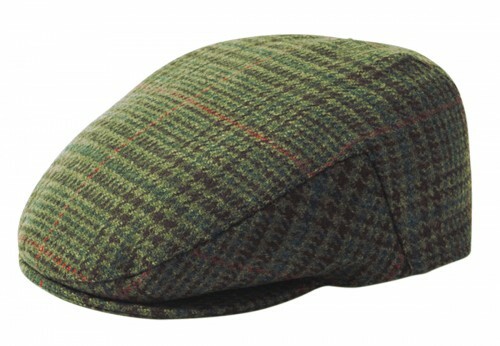 Failsworth Millinery Cambridge Flat Cap from Fascinators 4 Weddings. 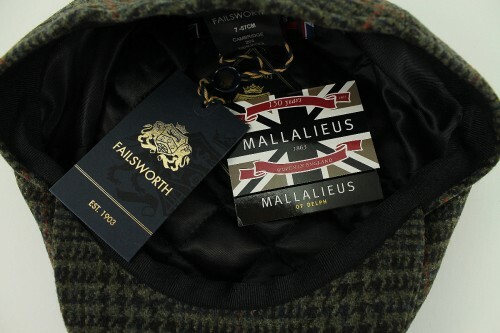 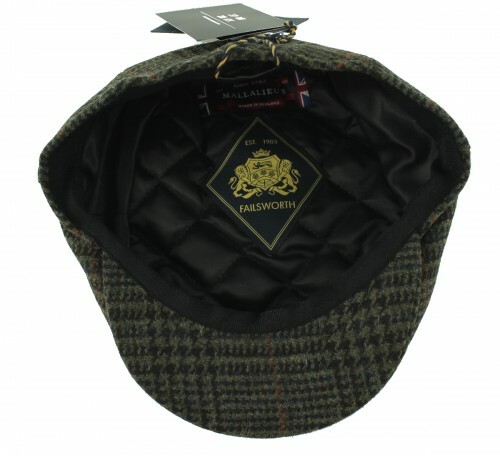 From the prestigious Failsworth Millinery 2018 Autumn / Winter Collection, this stylish cap is made from 100% Mallalieus of Delph wool made in the UK. 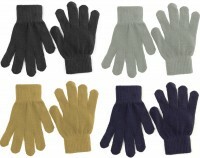 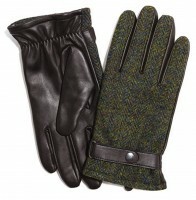 It is available in a number of attractive checked patterns.